USATF (United States of America Track & Field)is the United States national governing body for the sports of track and field, cross country running, road running and racewalking (known as the sport of athletics outside the US). Based in Indianapolis, USATF is a non-profit organization with a membership of nearly 100,000. Blaze athletes are continually becoming more present on the national level at various events sponsored by USATF and highlighted on USATF.TV. 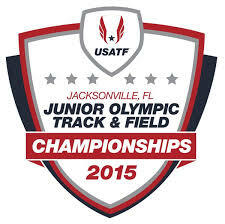 Blaze athletes also attend other sanctioned USATF meets that also may live stream meets. 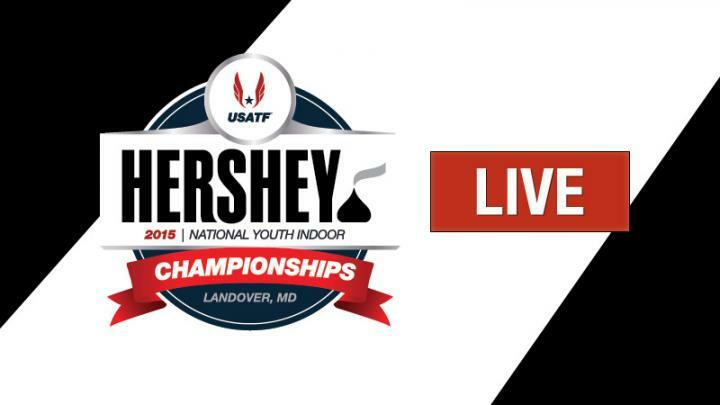 2015 Hershey USATF Outdoor Championships- Lisle Ill.